Ship owners, crew managers or companies operating in the marine, transportation or offshore industry, you are responsible for the health and security risks facing your crew, your international travelers or your expatriates. SEASECURE can provide you with all marine insurance needs for the people under your responsibility. We sale offer ranges from classic insurance products for personnel and insurance solutions specific to the maritime industry. 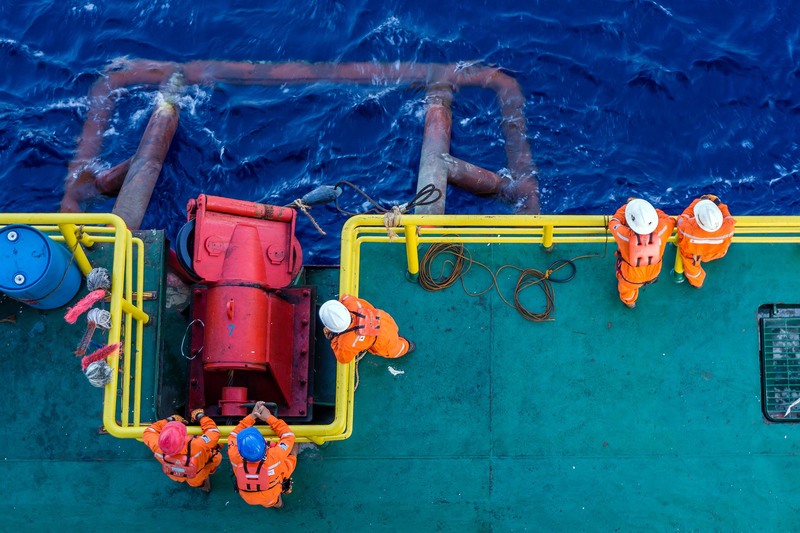 SeaSecure is dedicated to assisting its Clients in complying with local and international regulations, specifically with those defined by the Maritime Labour Convention, which came into force on August 20th, 2013.